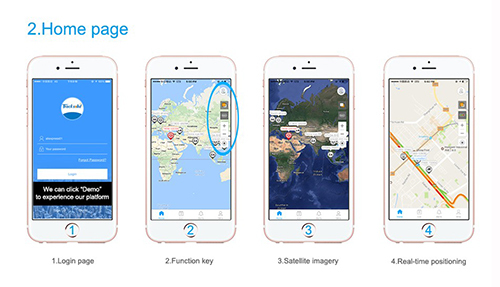 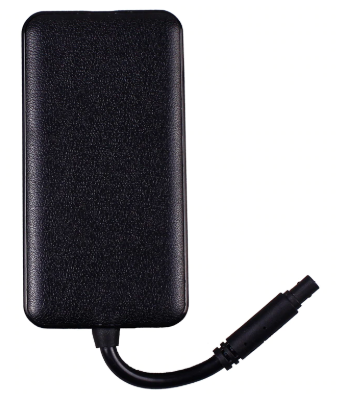 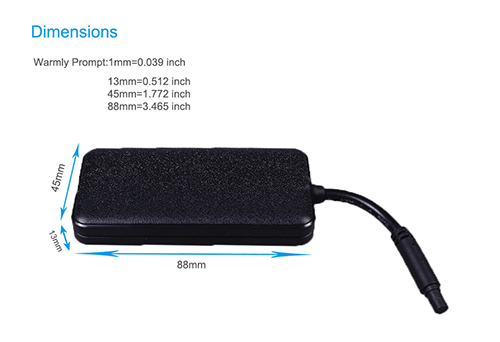 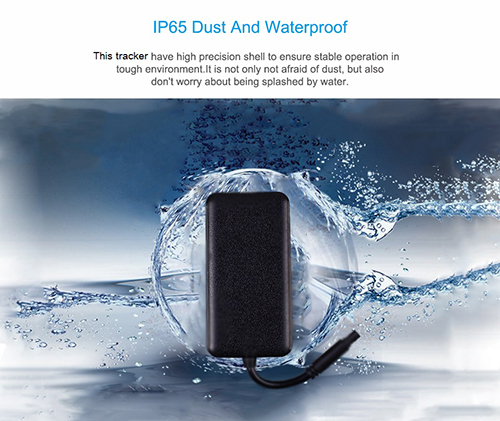 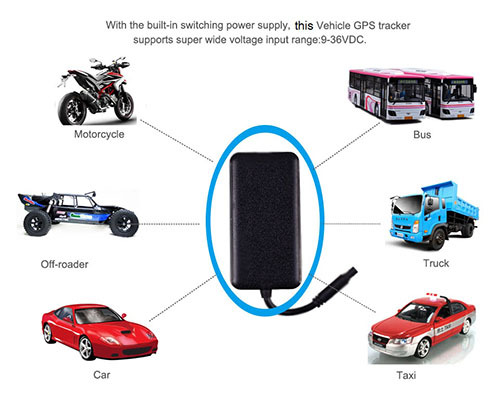 OTP-GV20 Vehicle GPS Tracker is a fully-featured, highly competitive and cost effective 3G GPS tracker developed for vehicle, motor and bus tracking. 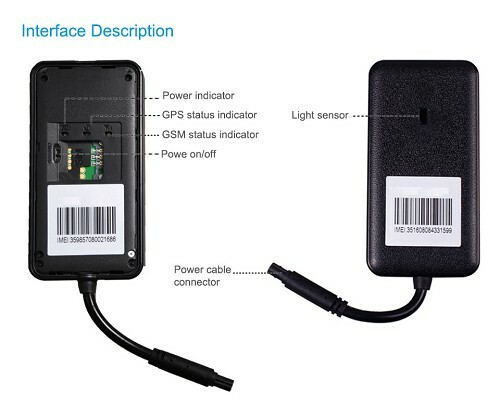 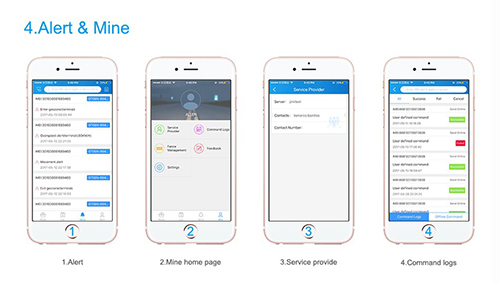 It offers you crystal clear real-time tracking details, including location, route, flashback, etc., even in tough environment. 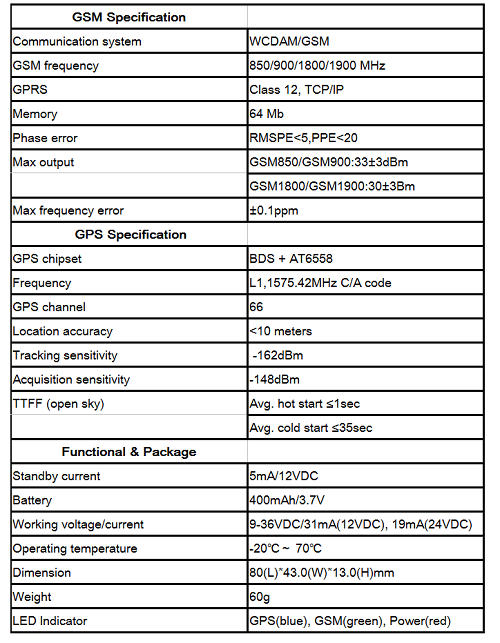 It supports remote fuel/power cutoff and gives you insight on ignition status. 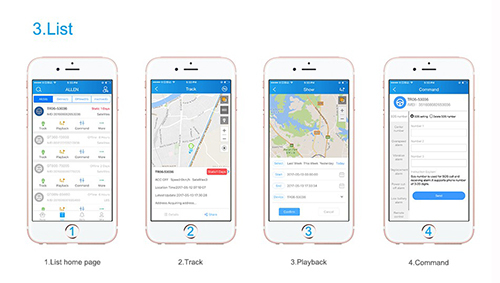 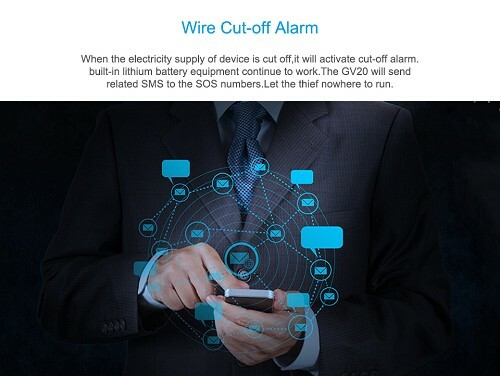 Wherever you go, its instant alert notifications allow you to react accordingly and immediately. 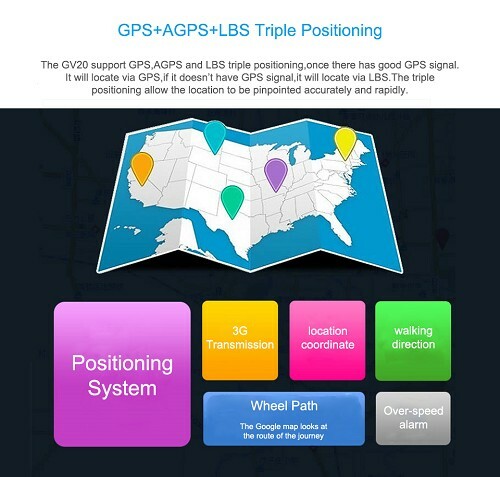 Be able to provide detailed reports, accurate position updates and effective results. 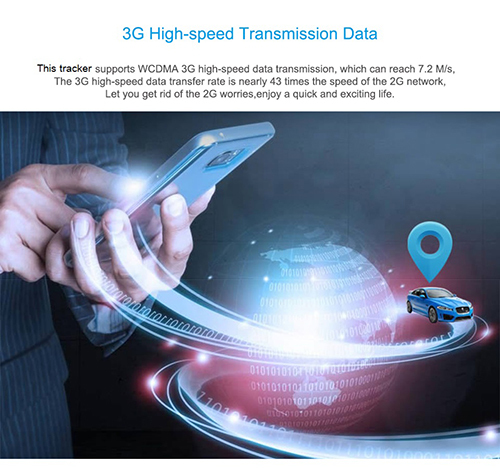 Use 3G network(outstanding coverage, no 2G worries). 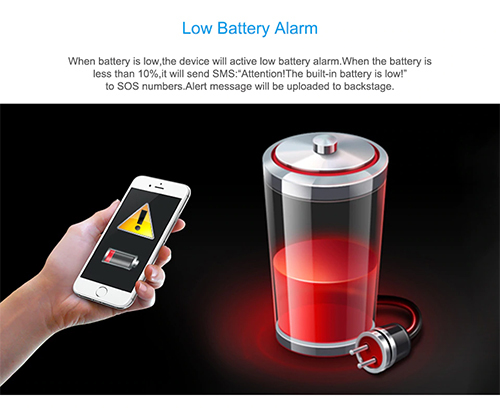 Alert will be triggered when device is removed from the original installation place. 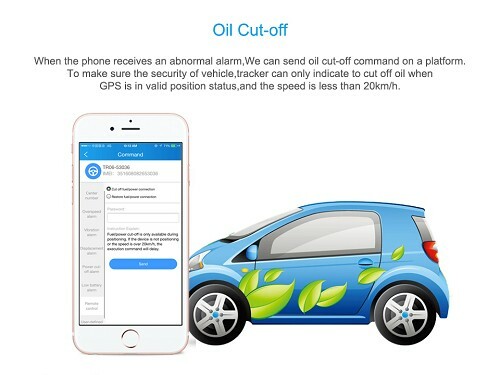 Cut off engine to stop the car safely by GPRS and SMS. 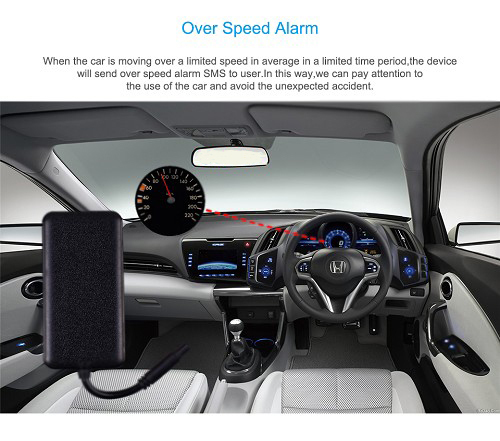 Let you know when the ignition is started and stopped. 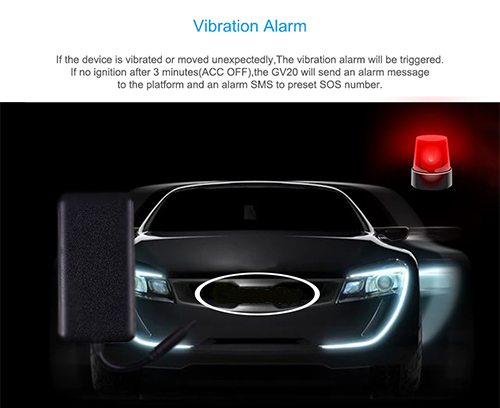 Get instant notifications as soon as vibration, overspeed, power off detected.